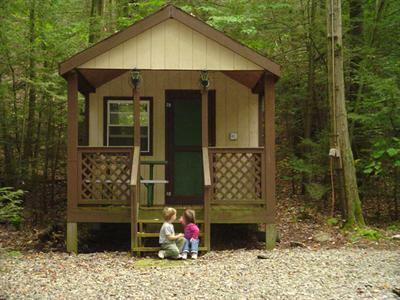 Join us at our charming campground in the Catskill Mountains. 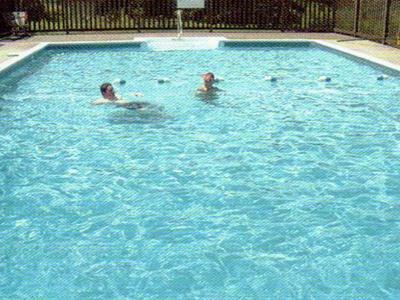 At Hilltop Farm Campsites we offer friendly service and excellent amenities such as a play ground, swimming pool, and paddle boats to use on our lake. 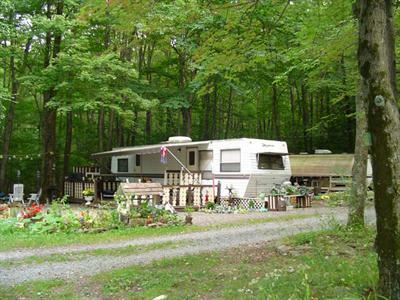 Set in the town of Mountain Dale near Monticello, our RV park in the Catskill Mountains is the perfect place to unwind and relax. Use our easy online reservations system to plan your trip today. 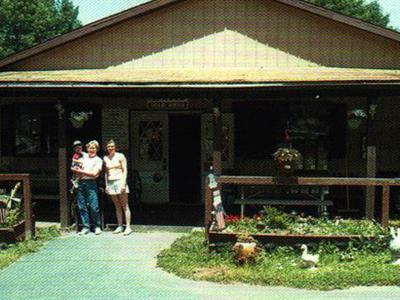 From fishing in our pond to hiking in our woods, you'll love what you find at Hilltop Farm Campsites. 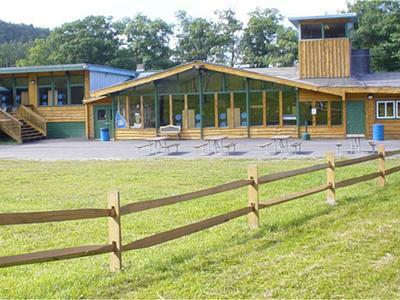 We're set off NY Route 17 and we offer tent camping, RV camping, and rental cabins and trailers. Bring your golf clubs and do some golfing at one of our nearby courses, or join in one of our many camp activities and games. 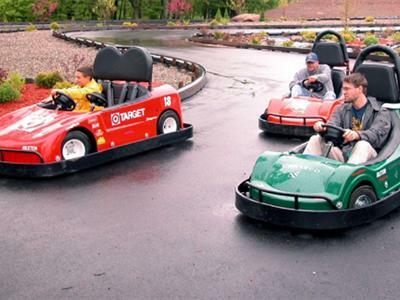 The nearby Monticello Raceway is a fun attraction to explore. You can watch the horses race the track, then place a bet at the Racino, the facility's racing casino. Enjoy lunch or a snack at one of Mighty M Gaming's many restaurants, or take on the video games and slots in the arcade. Whatever you choose to do, you'll love camping in the Catskills.